If you are ordering for your teammates, please adjust the quantity to match how many golfers total you are paying for. As an example: a foursome would be $500 (4 golfers at $125, including yourself). 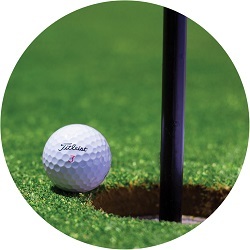 If you are ordering as an individual golfer, we'll assign you a team. Make checks payable to Lamplighters International. Mail to: 771 NE Harding Street, Suite 250 Minneapolis, MN 55413. Postmark by May 28th. Please call 952-294-0822 or 800-507-9516 or email at jolines@lamplightersusa.org.